Lakewood Commons is located behind Winn-Dixie on East University Drive. This community is a 192 unit condominium complex with one and two bedroom units. 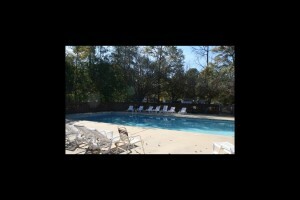 Features include pond and mature landscaping along with swimming pool, tennis, volleyball, and basketball courts. This complex is a pet friendly community and is on Tiger Transit.